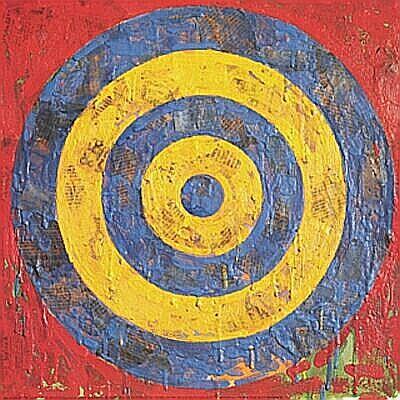 A Lesson Target is the focus of an individual lesson. It is, if you like, the single main point that you are trying to teach in that particular lesson. …use the present perfect simple. When you prepare a lesson, you should begin by knowing exactly what your lesson target is. Once you have this all the activities and exercises in the lesson should point towards it. But how do you find out what lesson target you should go for? The answer is by knowing your students and knowing what they need to know (e.g. by performing a needs analysis‏‎). So lesson targets are very specific to each class.